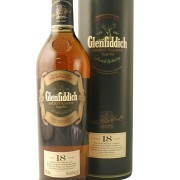 Glenfiddich 18 yo was an excellent single malt. I would give it (4) stars. Isn’t it a Speyside, not Highland? 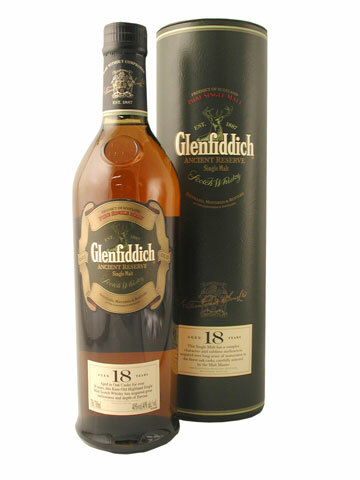 A very solid finish, typical oak finish of an 18 yo, with the traditional Glenfiddich crispness. Rather nice.